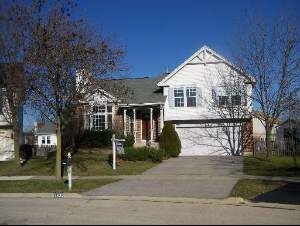 Description: Fabulous 3 bedroom split level w/loads of upgrades/updates! Boasting gorgeous newer mission style kitchen cabinets/counters/newer ceramic flooring, newer carpet throughout! Vaulted ceiling! Fantastic family room! Awesome cul-de-sac interior lot! This is the one!